So happy to be able to share this peak into Eleanor's newborn gallery. We started her session with some parent portraits and then I was able to transition directly into some prop photos. A lot of the time, if we are wrapping the babies for the parent and/or sibling images, the babies tend to settle and become super comfortable being swaddled up. This helps to make that transition much easier. Sometimes, we have to take a milk break; though, usually we can speed right through this part. 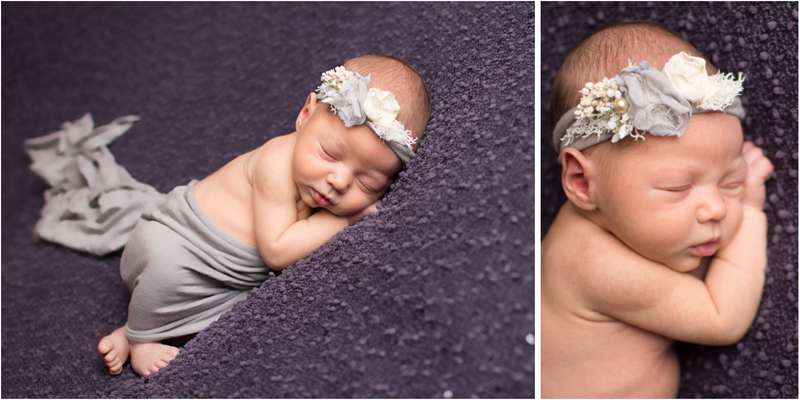 We got to use a few of my newer backdrops for this little gal. I am just loving how the purple photographed for her - seriously my favorite color and it's absolutely divine on her! What a beautiful Williamsport newborn! You did a great job as her photographer! oh she is just as sweet as they come! I wish I were closer to Williamsport I am in need of a new Photographer! What a sweet baby girl! 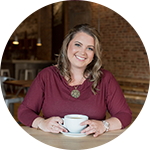 I am new to Williamsport and am on the hunt for a new photographer! Oh my goodness all that sweetness is too cute for words and I love the name they picked out! Another amazing job you did on these newborn photos, you are absolute favorite Williamsport PA newborn photographer! 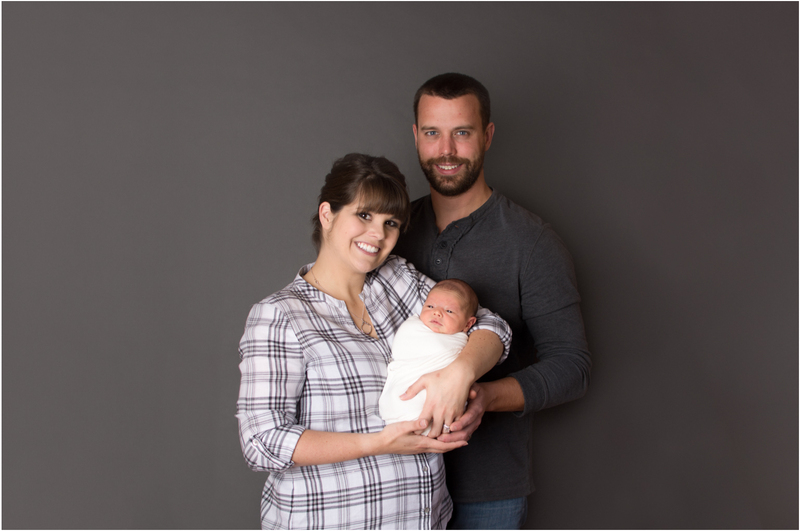 This Williamsport PA family is so lucky to have had you as their newborn photographer! The pink and purple were just perfect for this little angel! Such a sweet little girl and a beautiful session. Anyone looking for a Williamsport PA photographer will be lucky to find you! These are precious! 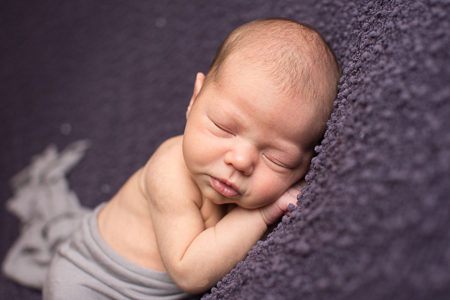 This is why you are the best Williamsport PA newborn Photographer!! What a precious little one! My sister is near Williamsport and looking for a newborn Photographer. How far do you travel? Or do you have a studio? 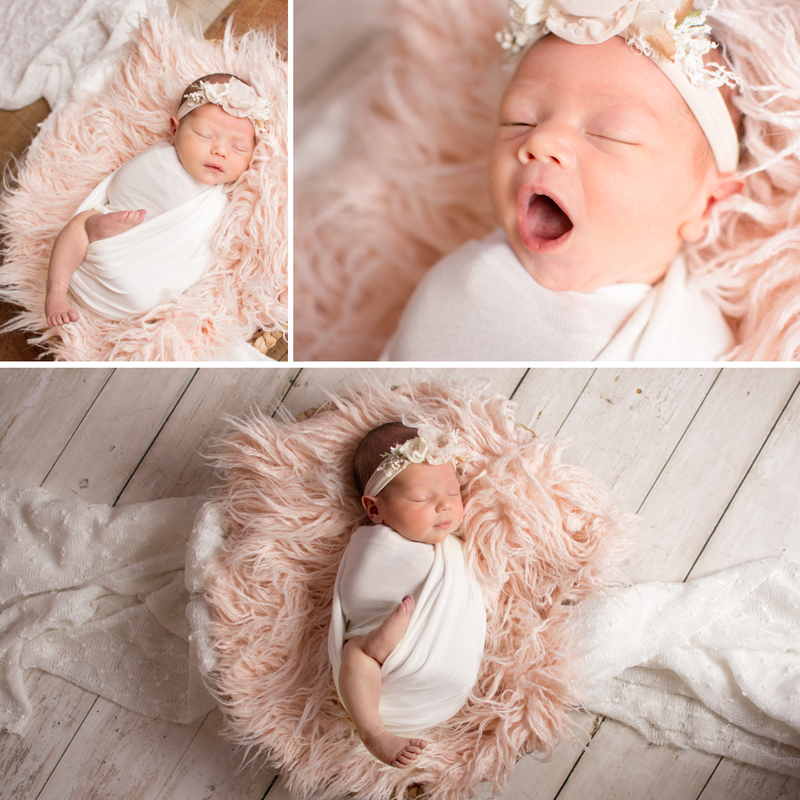 This newborn session is the sweetest!! I bet this Williamsport, PA family are so happy that they hired you as their photographer! 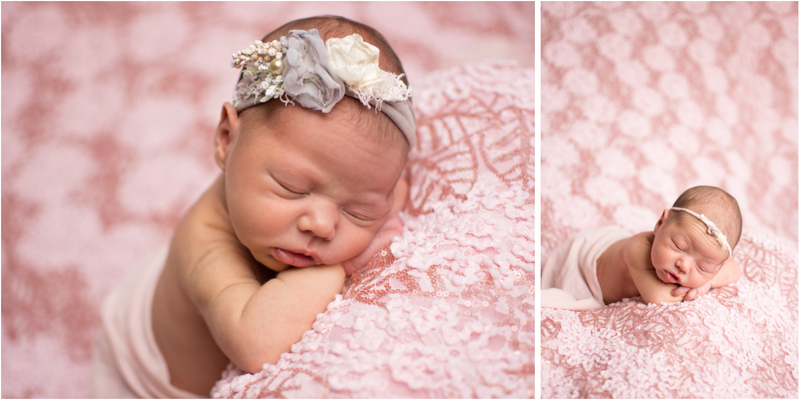 This little’s girl’s newborn photos are so beautiful. Are you a milestone photographer too? I have a friend in the Williamsport area looking for a photographer. I’d love to send her your way.